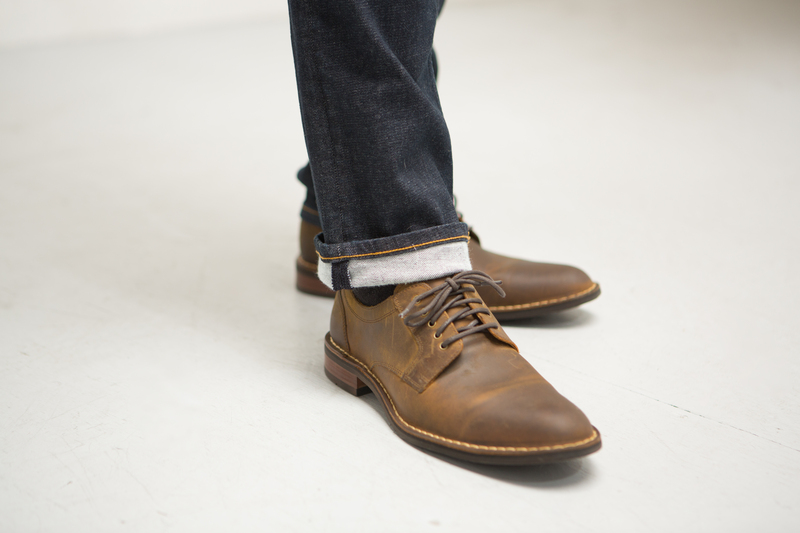 I would like to take a moment and introduce a semi-new brand – R Denim by RPM West. I say “semi-new” because we already visited the story behind RPM West earlier this year. First through an introduction and then through a review of the RPM West Slim Straight 4508 jeans. Recently, the company has shifted focus with the creation of the R Denim line. 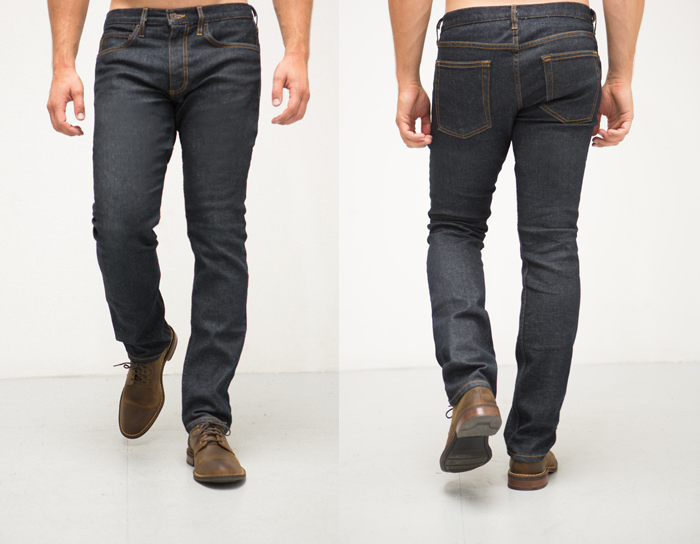 The new R Denim line is a compliment to the existing RPM West line. The difference in the brands basically comes down to fabric. Previously, RPM West focused on using Japanese selvage fabrics and manufactured in limited qualities. Today, with the new R Denim by RPM West line, the fabrics are selected from all around the world and works with a proprietary fabric technology, SpringTech™. SpringTech™ Technology is a result of each yarn being spun individually with a spring formation core and then woven into a traditional 3×1 denim fabric. This combines the look and feel of real denim with the performance of an activewear garment. Oh and I forgot to mention the biggest change……R Denim will also offer women’s denim! So here is another win for the ladies out there. In addition to this new focus in quality stretch fabric, Manuel also mentioned that R Denim will have “no limitation on the total amount of quantities.” He also mentioned the “first 500 backers will get their jeans earlier than everyone else – before Christmas”. At the moment, R Denim is available through a fourth kickstarter campaign for Manuel (the previous 3 installments for RPM West). 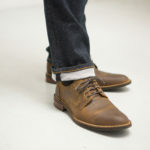 Just as before, you will be able to pick up a pair of your own for $95.00 through the kickstarter campaign here.